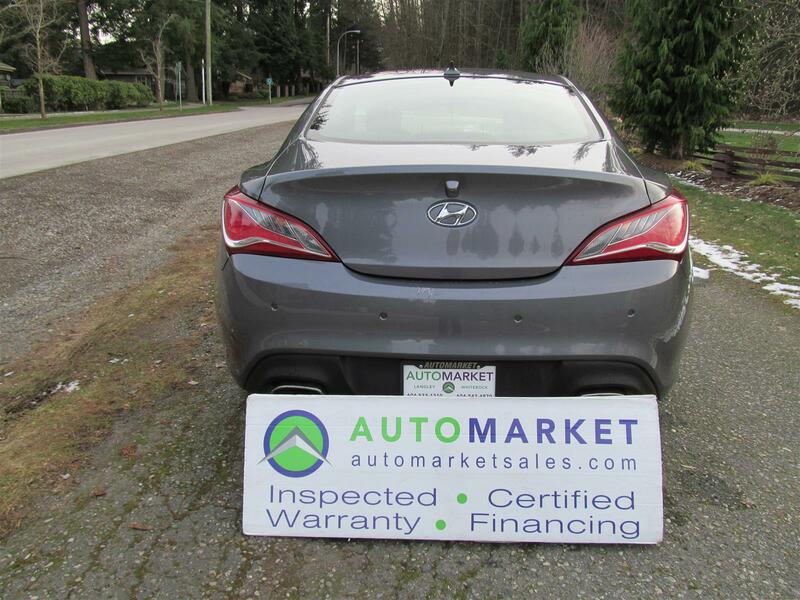 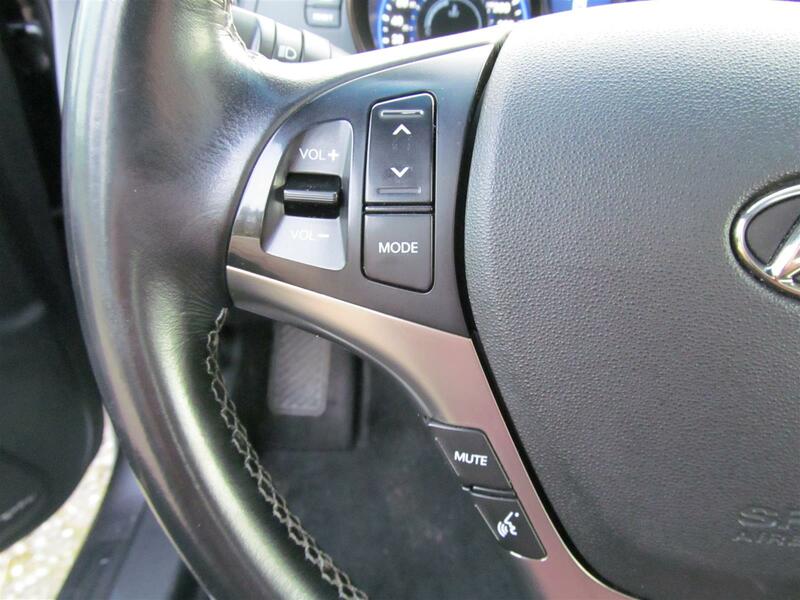 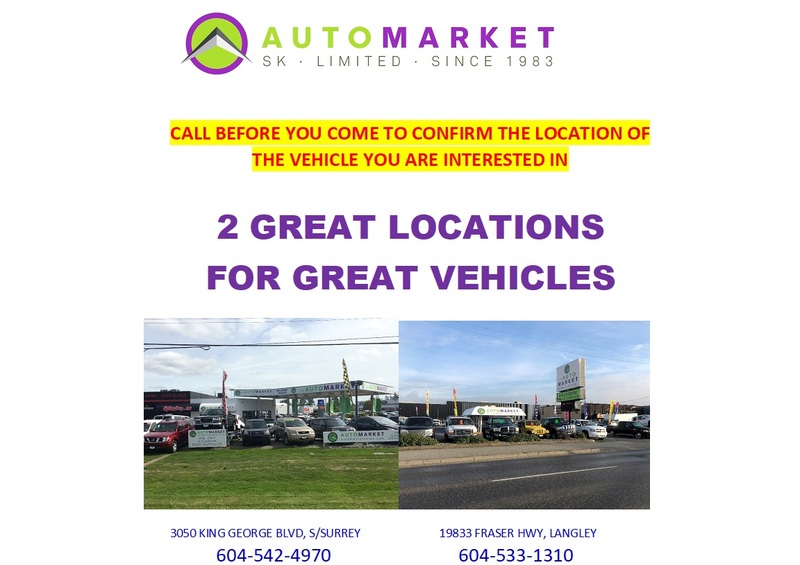 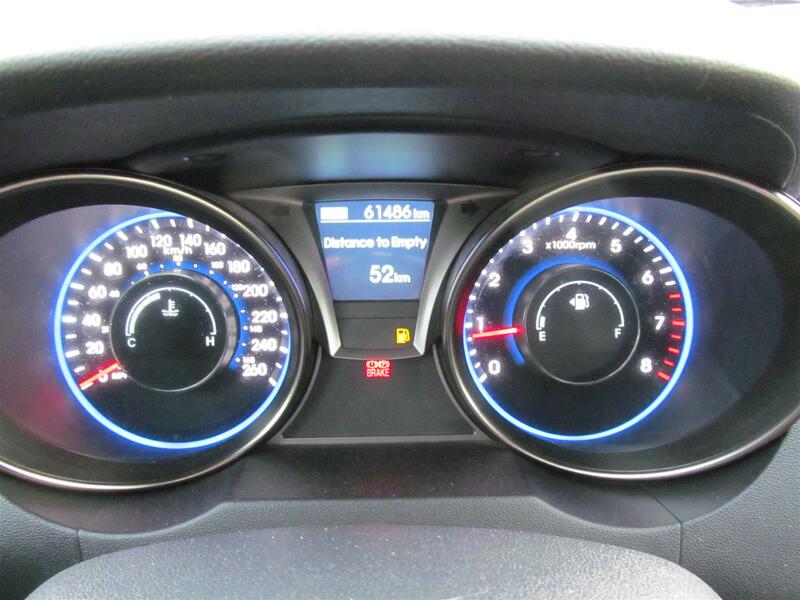 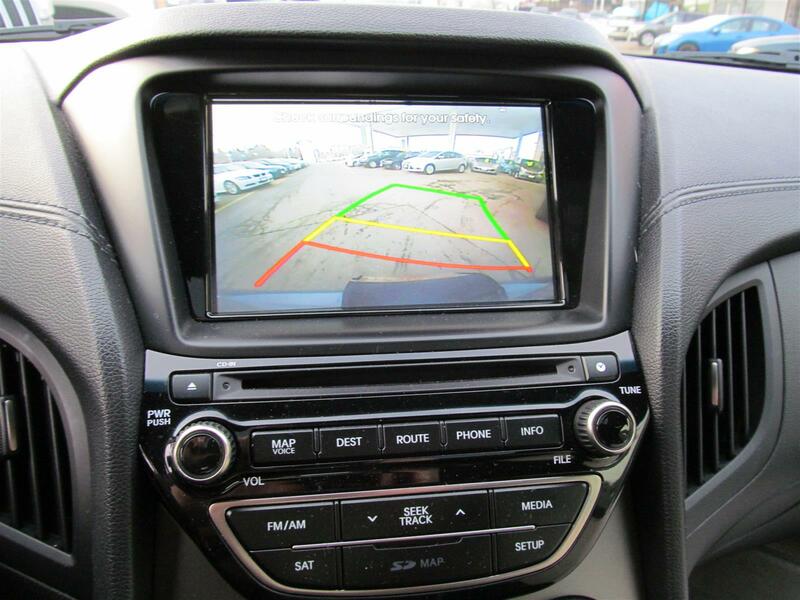 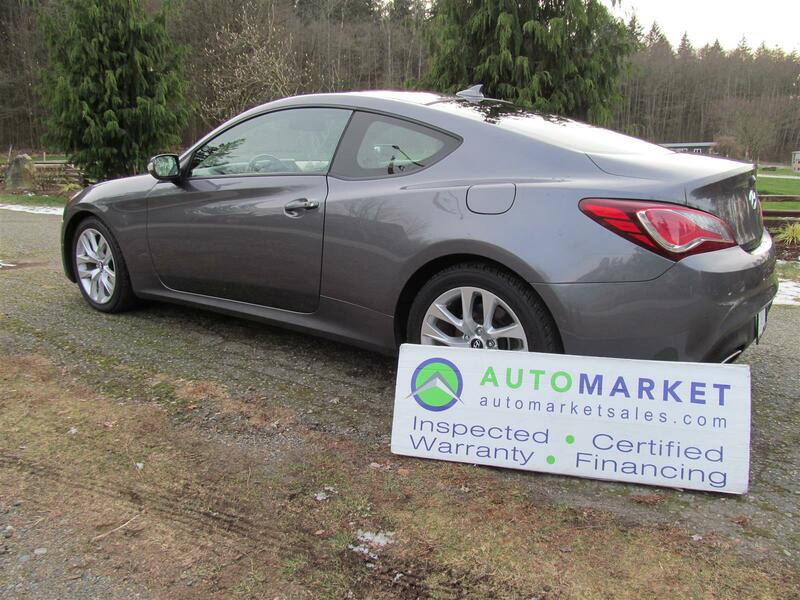 Buy Used 2014 Hyundai Genesis - SK Automarket Sales Ltd. 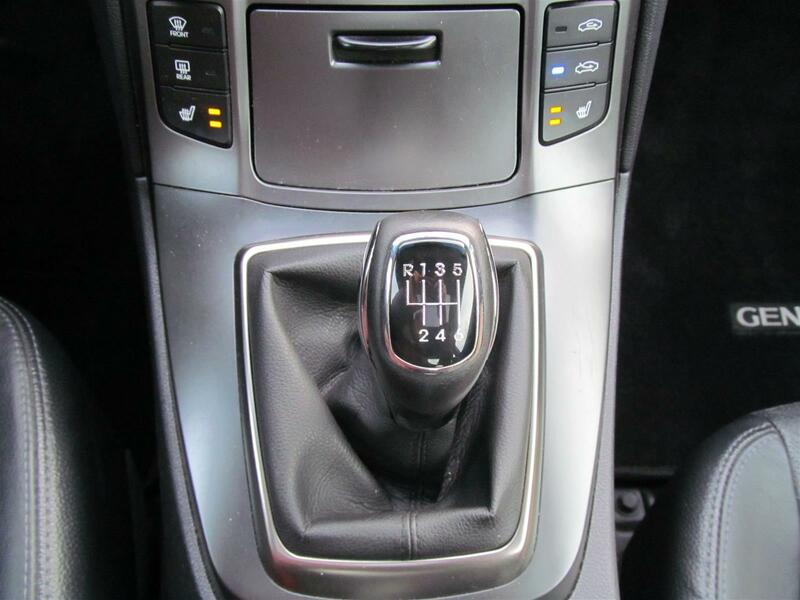 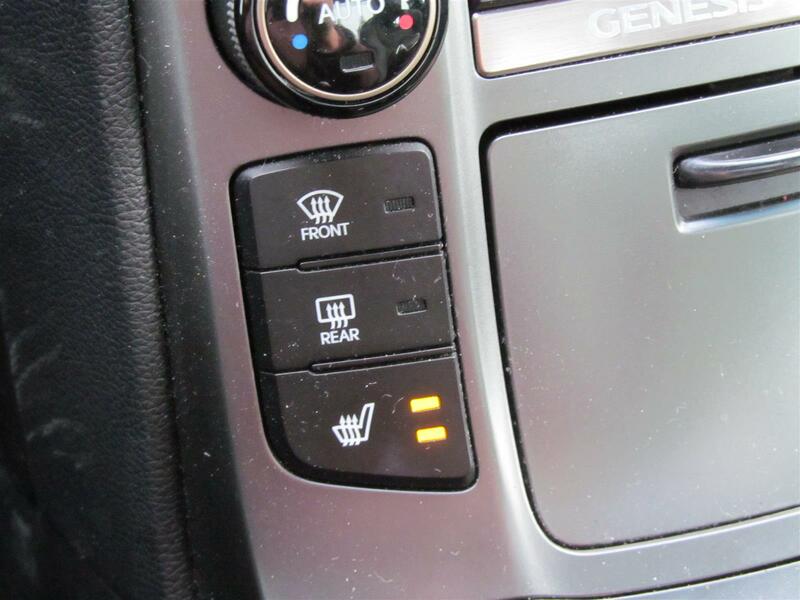 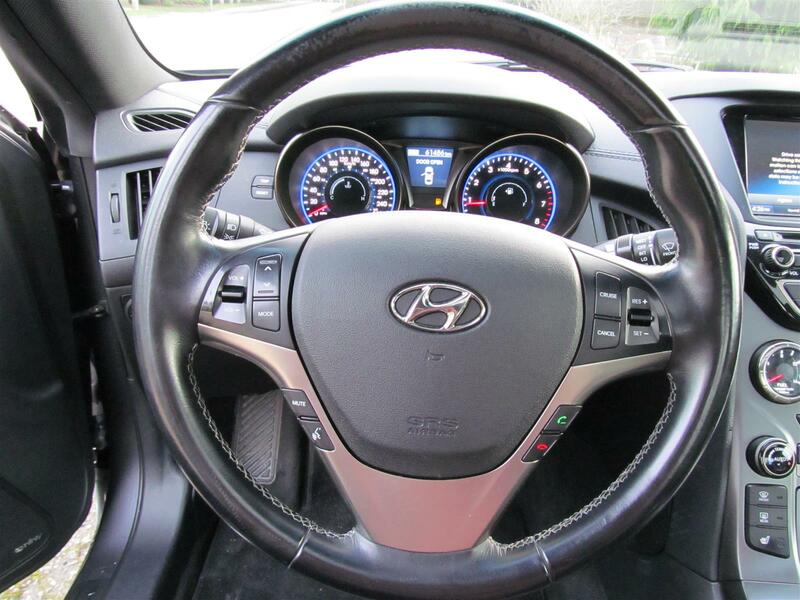 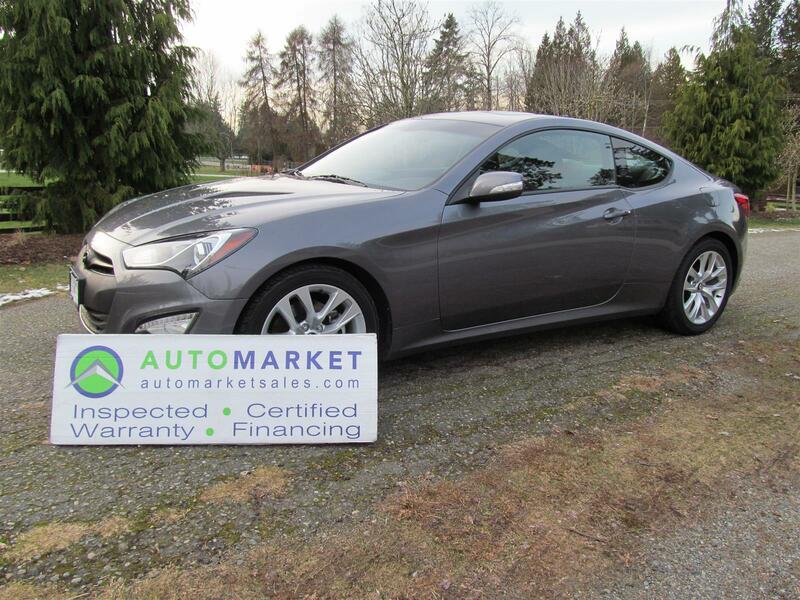 STUNNING, LOCAL AND FULLY LOADED WITH NAVIGATION, TURBO, MOONROOF, LEATHER AND SO MUCH MORE. 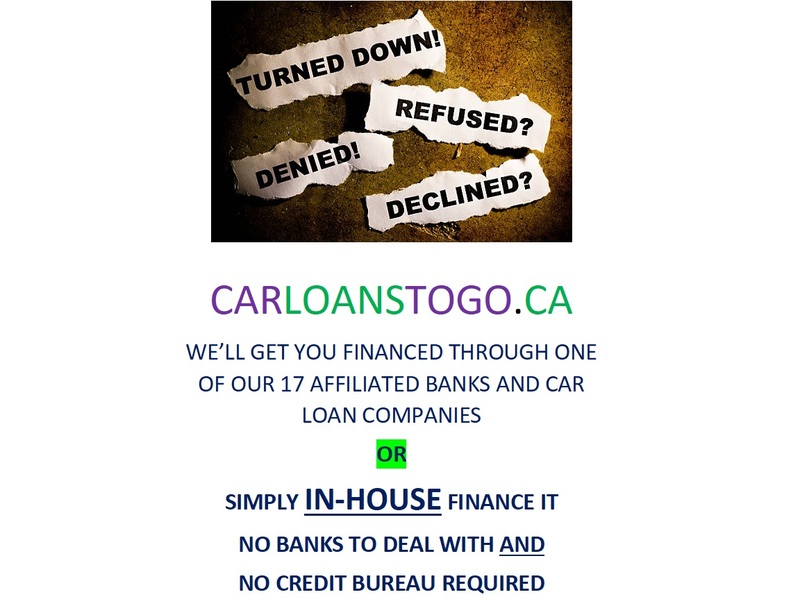 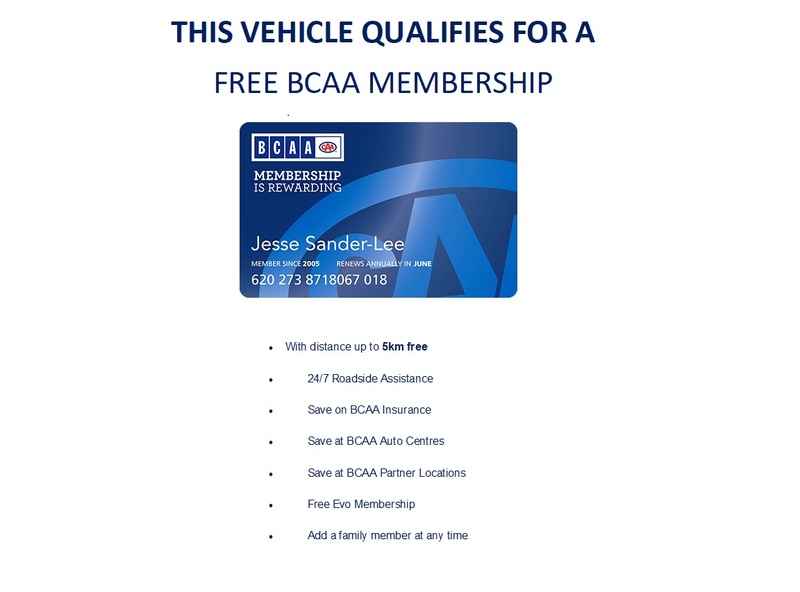 FULLY INSPECTED, FACTORY WARRANTY, FREE BCAA MEMBERSHIP AND GREAT FINANCE OPTIONS. 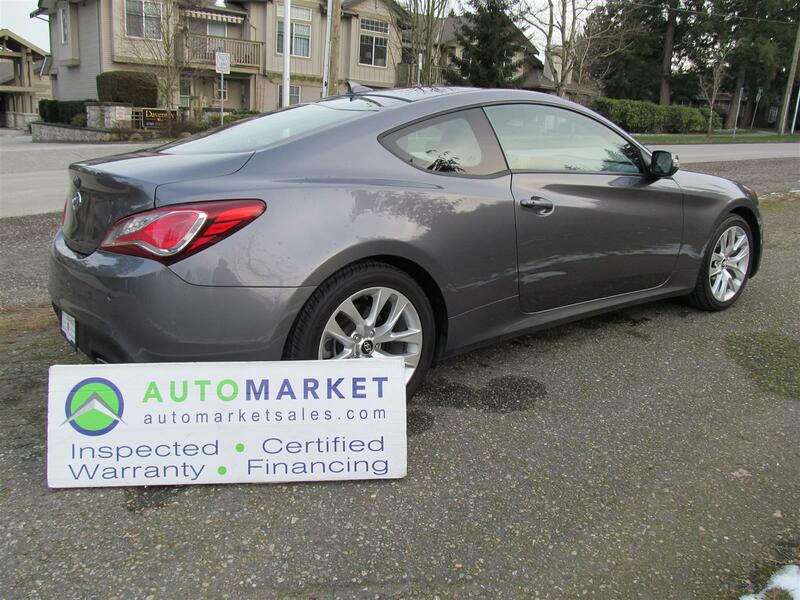 This is the Genesis Coupe to buy. 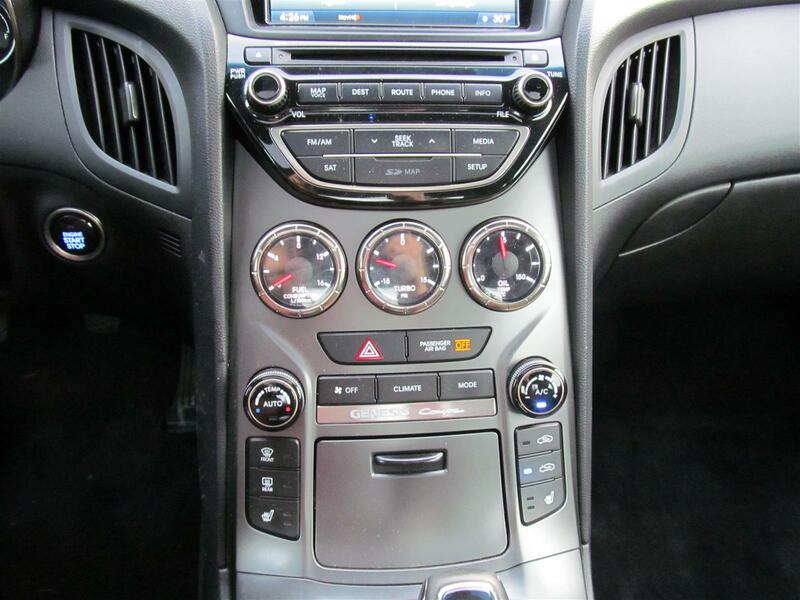 This bad boy is loaded up with every option including: Turbo, Navigation, Heated Leather Seats, Power Glass Moonroof, and Factory Warranty. 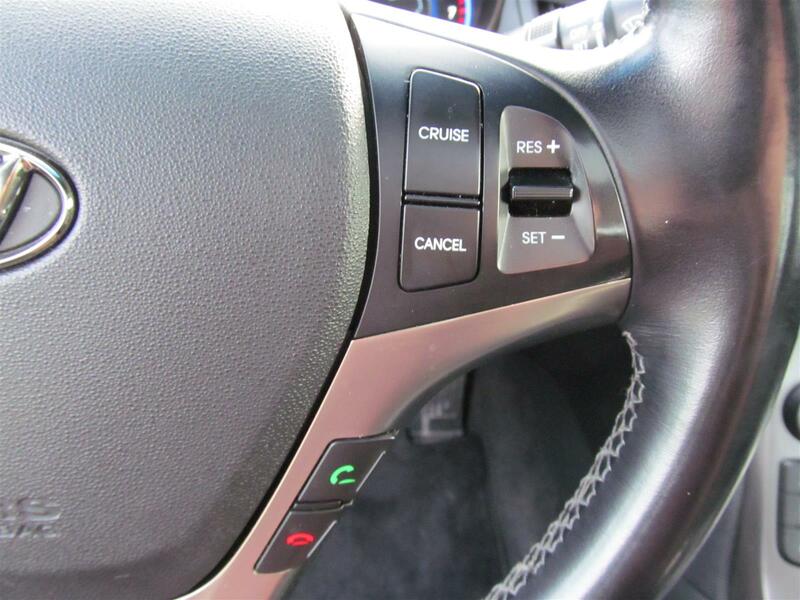 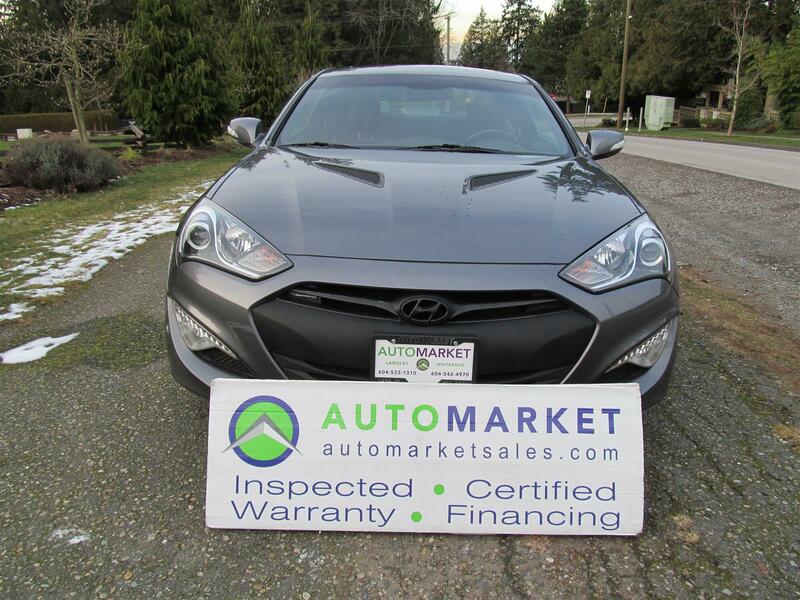 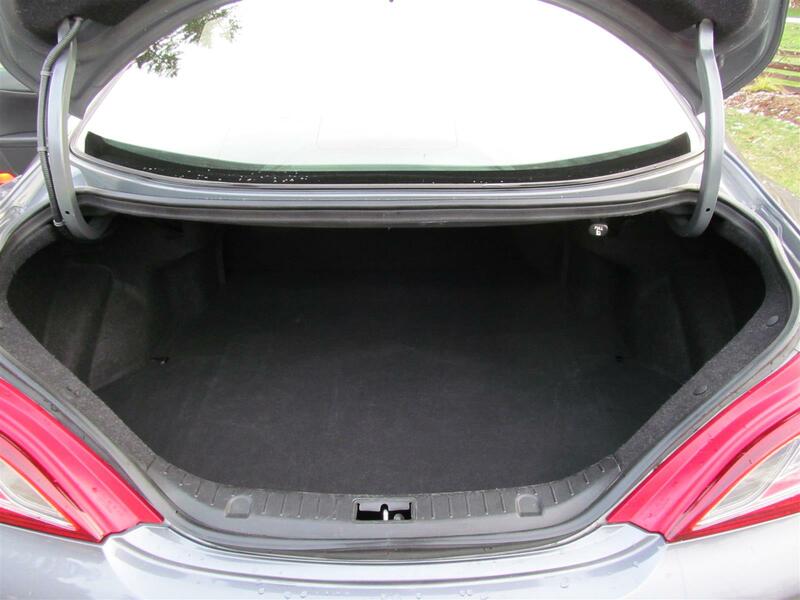 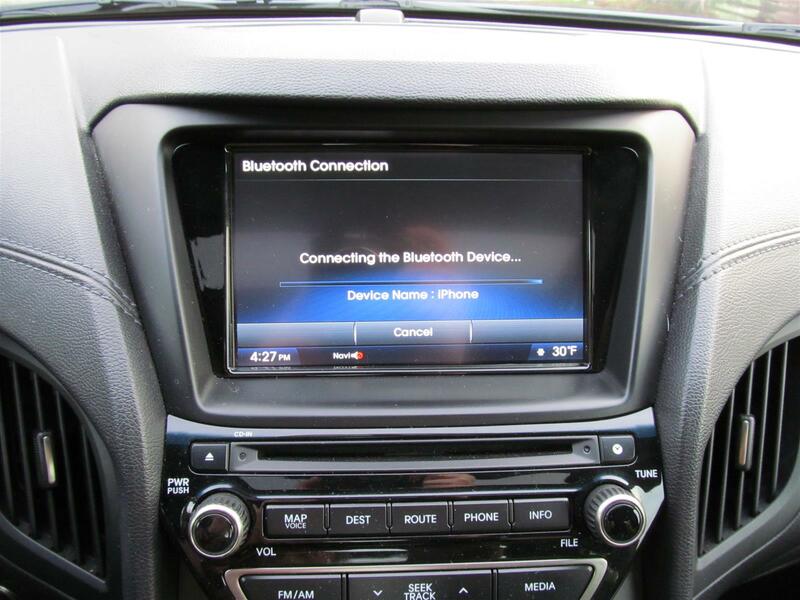 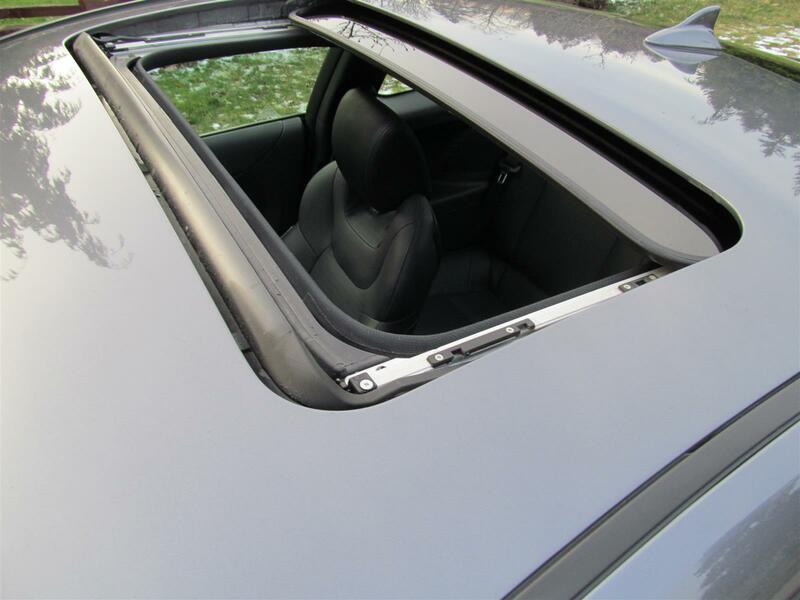 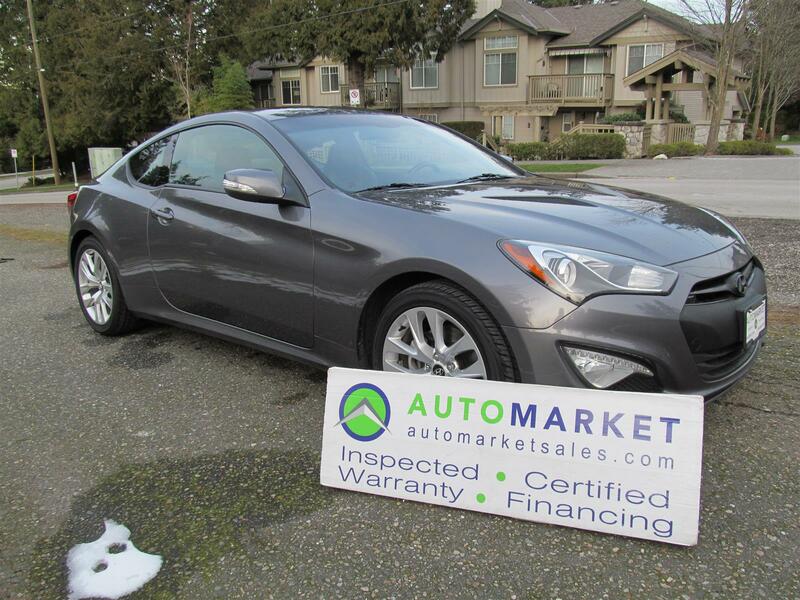 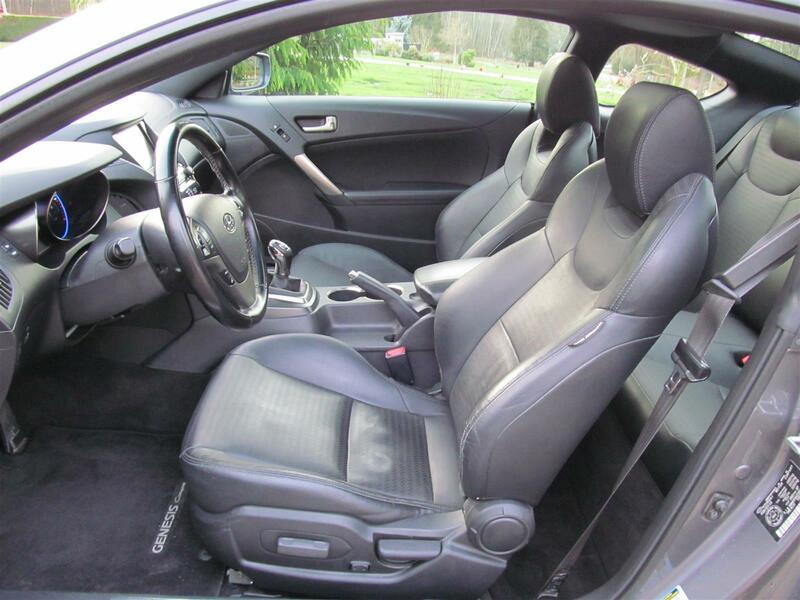 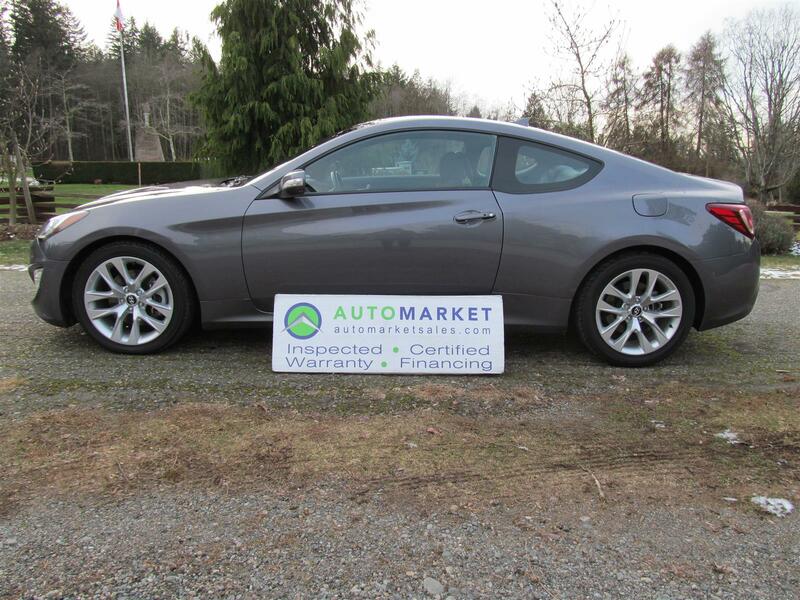 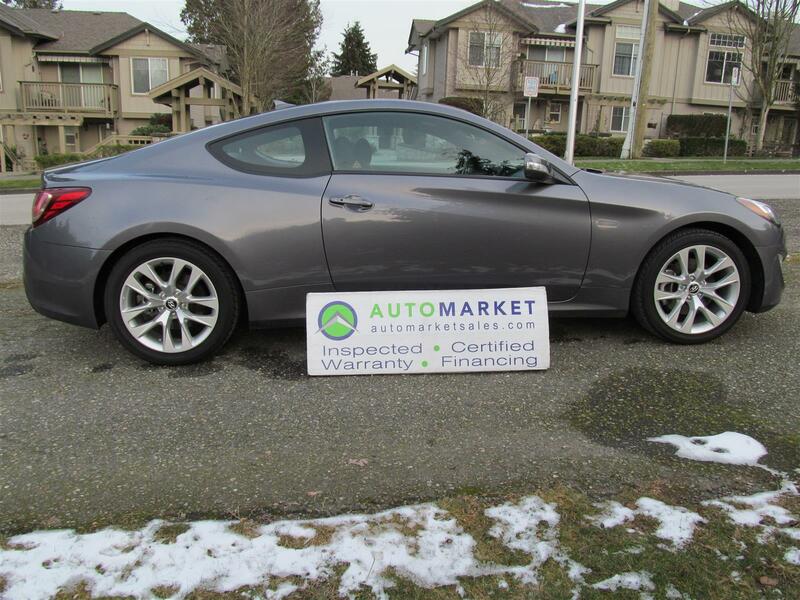 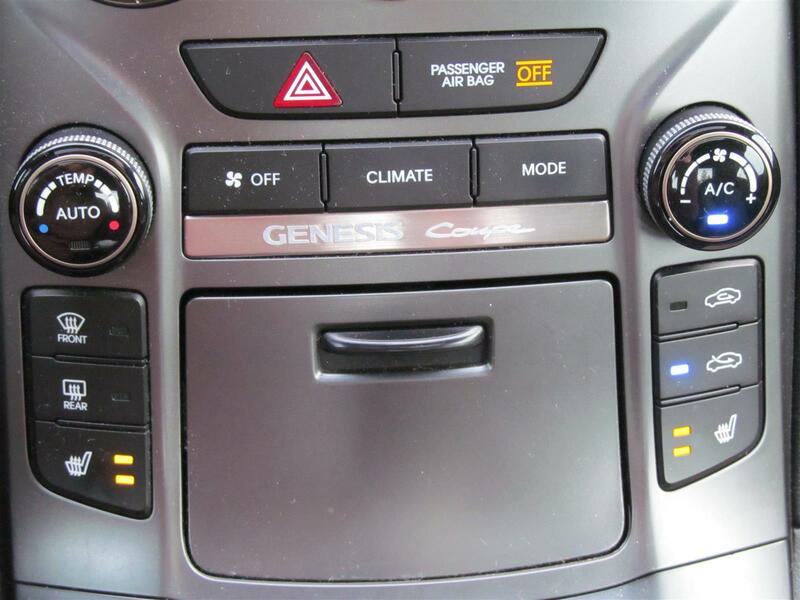 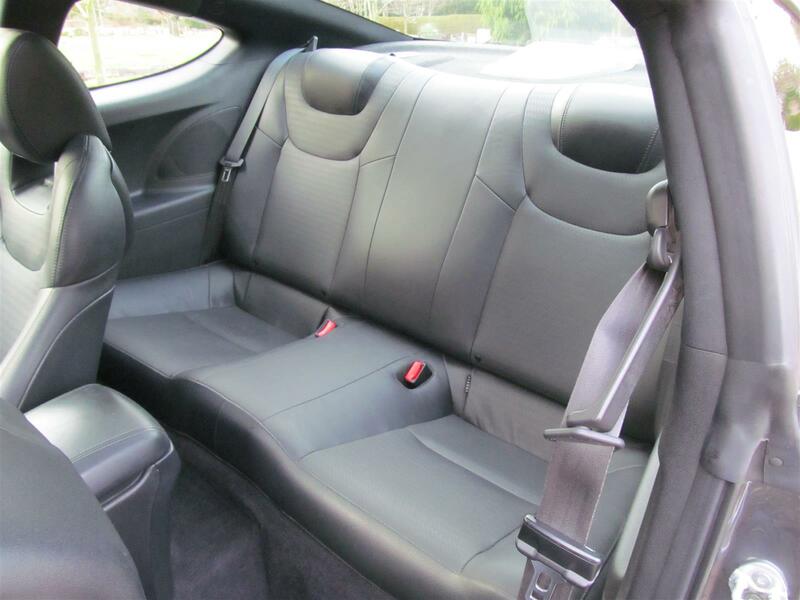 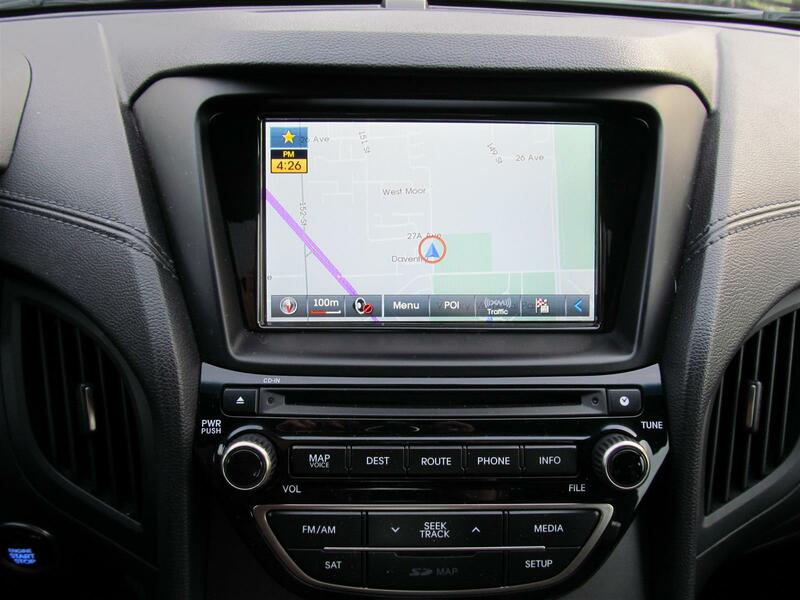 This Genesis Coupe is also Local with only one small animal collision for a mere $2009.00. 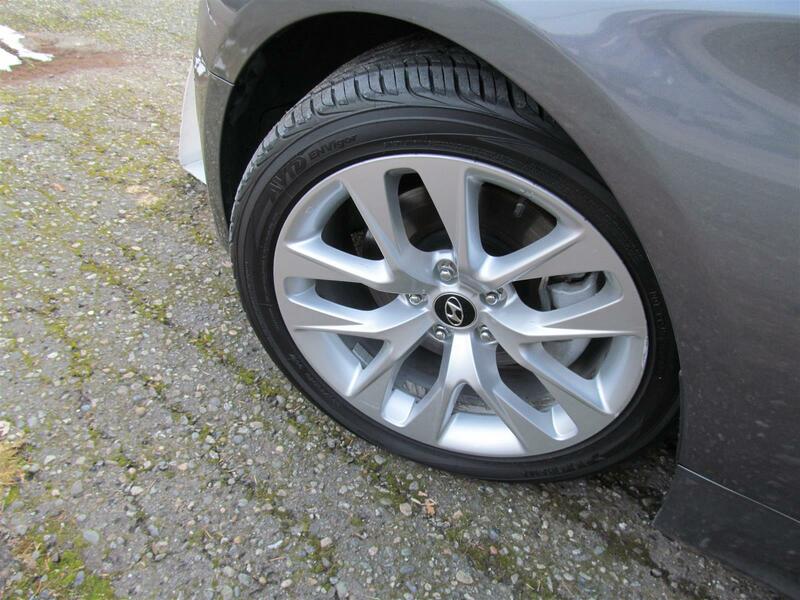 Having been fully inspected, we know that the tires are nearly brand new with 90% life still remaining and the brakes have 70% life still to go on all 4 corners. 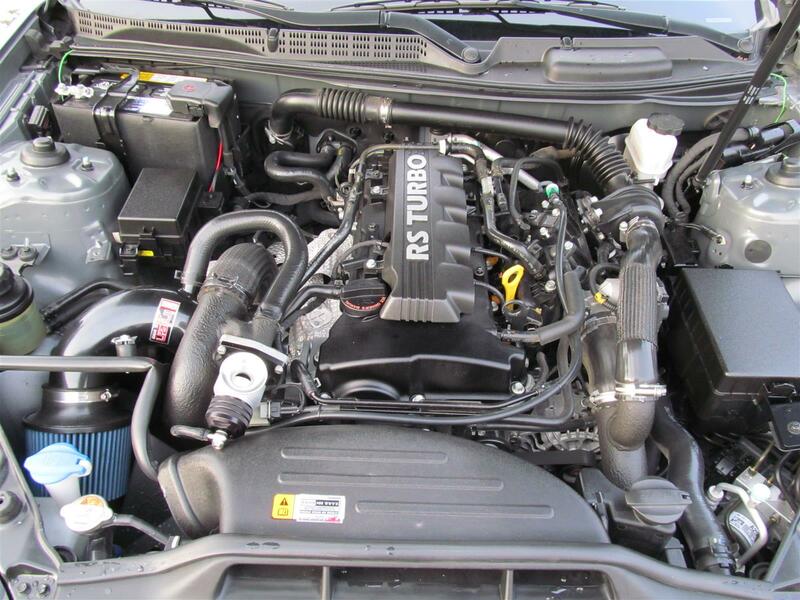 Previous owner swapped out the factory Intake for a KNN and now it has more power and sounds great with NO modifications or chip.